01. 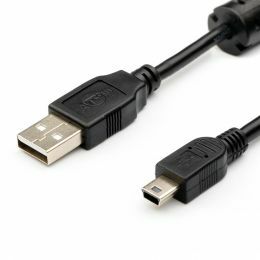 ATcom USB 2.0 AM to Mini 5P 1.8m (3794) 19 грн. 02. 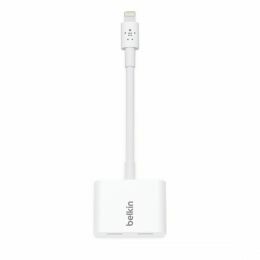 Belkin HDMI (AM/AM) High Speed w/Ethernet 10м Black (F3Y021bt10M) 1 141 грн. 03. 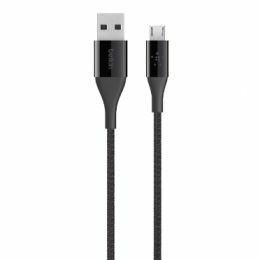 Belkin Premium kevlar cable micro USB Black (F2CU051bt04-BLK) 542 грн. 04. PowerPlant Quick Charge 2.1A Cotton USB 2.0 AM to Lightning/Micro 2м, grey (CA910496) 230 грн. 05. Belkin Переходник Lightning на Lightning Audio + Charge RockStar (F8J198btWHT) 1 335 грн. 06. 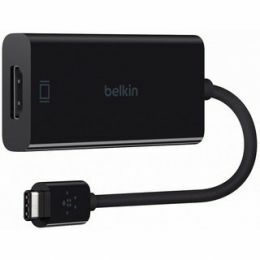 Belkin USB-C - HDMI Black (F2CU038btBLK) 1 190 грн. 07. 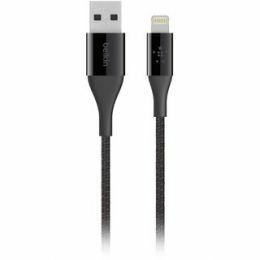 Belkin MIXIT DuraTek Lightning to USB 1.2 м Black (F8J207bt04-BLK) 682 грн.